This is one question I’ve asked myself for a while. Now living in Europe for nearly a year, it’s easy to travel within the European continent because it’s so small and well connected. Virtually every major city is connected via budget flights, train and buses. I’ve always known about Luxembourg but had no clue what to expect. What could such a small country, often overlooked by more famous cities nearby like Paris, Brussels or Amsterdam, really have to offer? 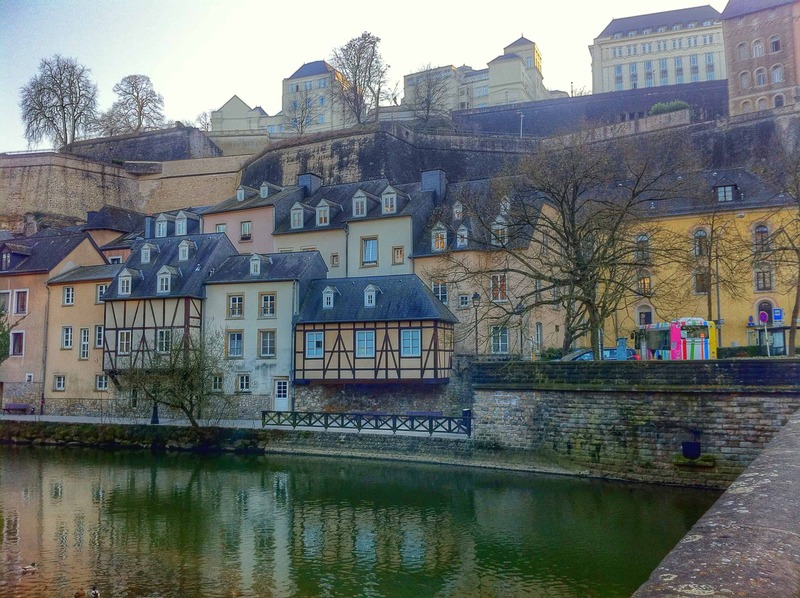 And the bigger question…do you even know what to do in Luxembourg to get the most out of your trip? To answer this question, I set out on a 3-day trip to Luxembourg City (the capital of Luxembourg) to decide for myself. I stayed at the Hotel Vauban, which was centrally located in the main plaza near almost all the Luxembourg attractions – perfect for walking to the main train station and to many sights of interest. And with rates as low as 60€, it’s an affordable private room in an otherwise expensive city. If a hotel isn’t your style and you prefer having more cozy accommodations, try renting an apartment with a site like AirBnB. Prices are generally comparable to budget hotels, especially if you’re willing to get a room in a shared apartment. Plus, if you sign up with AirBnB using this link you will receive a free $25 credit on your first stay. The currency of Luxembourg is the Euro so no conversation is required, making it a simple visit. The Luxembourg airport is also just 6km outside the city center. What I quickly found upon my arrival is that Luxembourg is incredibly diverse its in people and landscape. I often wonder when I travel to a place, “What does the average local look like? How do they conduct themselves? Are their customs noticeably different from the places we’ve visited?” I soon found out that the people of Luxembourg are not what I expected. And even more, I was really in awe from the beauty of the city and how its natural landscape formed its history. 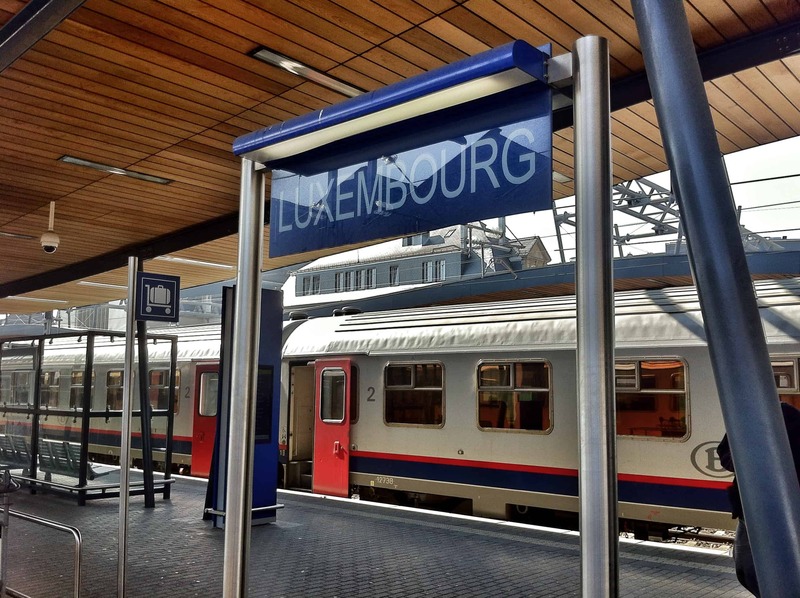 Looking for a day trip to Luxembourg from Brussels? Check out this tour here! I arrived at the central station in Luxembourg City coming from Rothenburg ob der Tauber, Germany. I noticed immediately that the population was incredibly diverse. People young and old were dressed in both business suites and casual, yet stylish outfits. I also heard more foreign languages spoken than I could count. I later discovered from a tour guide of Luxembourg City why I couldn’t generalize the average local. The reality is that Luxembourg City has a foreigner community of nearly 70%! People from all over Europe and around the world come to live and work in Luxembourg, often taking jobs working for an international bank or the European Union. Luxembourg City actually shares the title of Capital of Europe with just Brussels and Strasbourg, as these three cities house most of the European Union administrate and political offices. Interested in a private transfer from Luxembourg airport? Click here for more info. 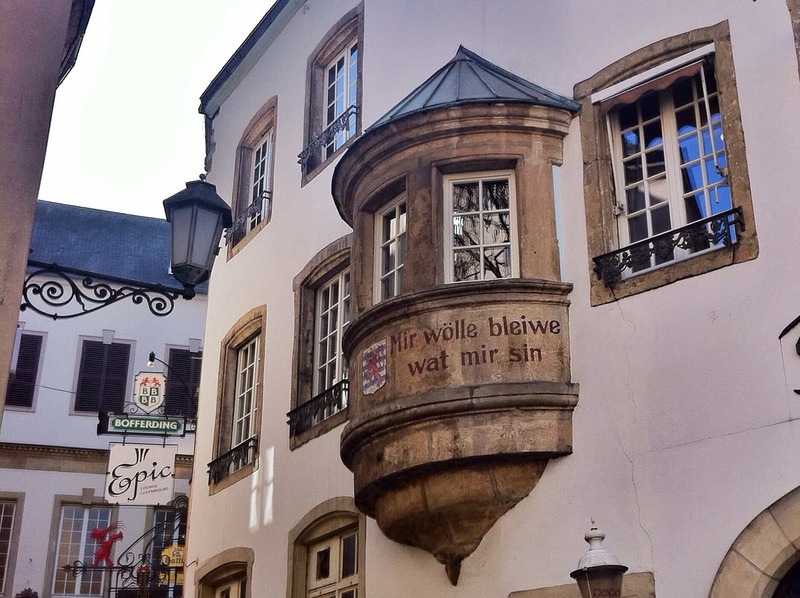 So once I became accustomed to the dynamic and diversity of the city, my next mission was to discover the culture and offerings and what to see in Luxembourg – this tiny country with a population of just 530,000 inhabitants! I visited numerous sites and did several different activities on my trip, but I’ve narrowed down my experiences to the top 5 things to do in Luxembourg. 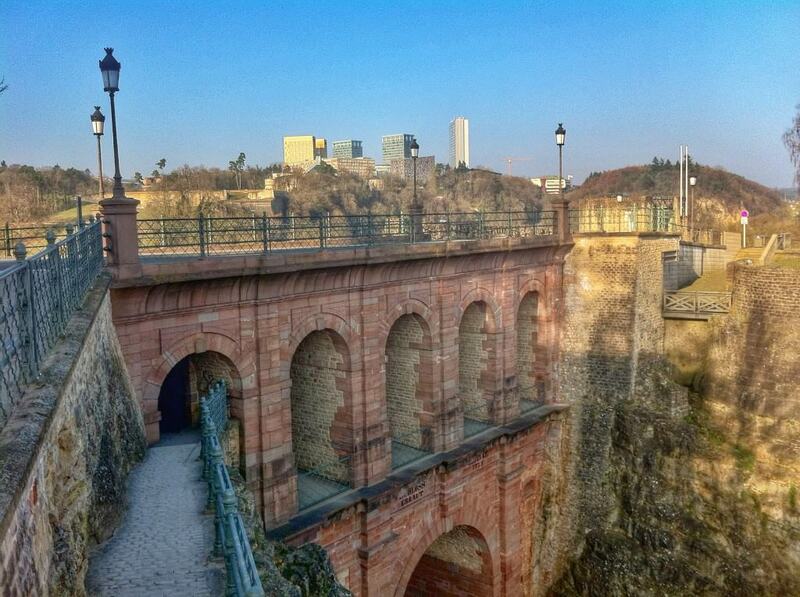 Looking for a Luxembourg city tour? Click here for more info. I’ll be honest. I usually don’t like walking tours much but usually participate because it’s a good way to familiarize yourself with the city at the beginning of a visit. In this case, I was pleasantly surprised and I enjoyed both the tour and guide. Given the international nature of the city, our guide gave the tour in both English and German. She was fantastic and was one of the few local Luxemburger’s I met in the city. I was intrigued by this place from the beginning and her knowledge and general trivia kept my interest for the entire four hours. Luxembourg was founded in the 10th century with the construction of a castle on a nearly impenetrable rock at the tip of the current old town. Beneath this former castle (it’s now in ruins) are 17 km of tunnels carved out of the rock that was used for storage and defense of the castle in the middle ages. The tunnels open up on all ends to panoramic views of the city and the valley below. Some of the paths can be a bit claustrophobic but it honestly adds to the experience. I visited the Petrusse Park not as a tourist activity but because it had a picture perfect jogging path. During our 1 year round-the-world trip, we managed to stay in shape by jogging in nearly every city and country we visited. My travels today are no different and I was happy to find a pathway down to the park just 5 minutes walking from Hotel Vauban, where I stayed in the old town. But don’t think you need to be exercising to visit this place. In fact, I would recommend taking a walk around the park any time of day to experience the views of the opposing cliffs, the far reaching bridges and the small, yet surprisingly quaint river that is responsible for carving its way through this valley millions of years ago, giving Luxembourg the topology it has today. One benefit of visiting such a small country is the ease of exploring the cities and regions outside the capital. 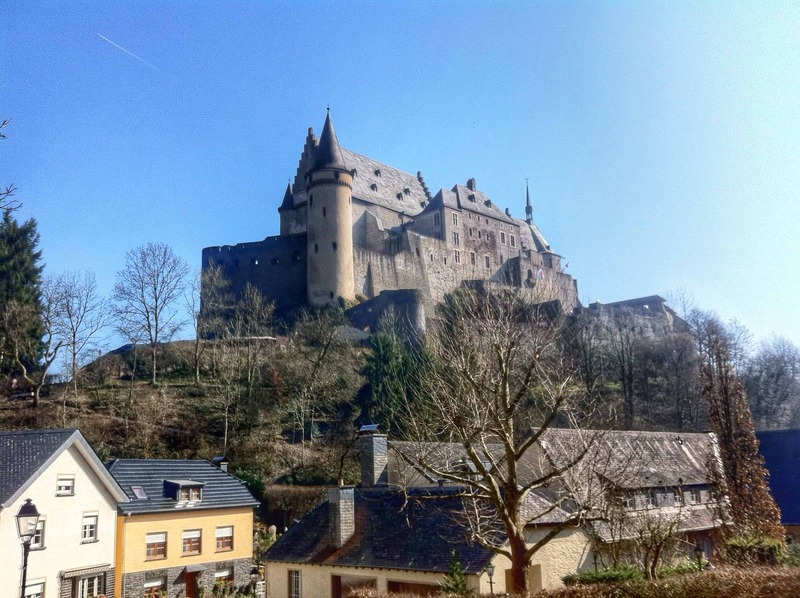 I took a day trip from Luxembourg City to Vianden to visit the most beautiful castle in Luxembourg. Vianden is just 50 km from Luxembourg City and it’s easily reach via train and bus, taking about 1 hour. You can visit the Luxembourg City Tourist Office for directions and transit schedule. It’s probably worthwhile to buy the Luxembourg Card one-day pass for this journey which only costs 9€. This will save you from buying individual tickets and it actually gets you free entrance to other sites, activities and museums. From Luxembourg City central station you take the train to Ettlebruck Gare, where you change to bus 570 to Vianden. Get off at the Vianden bus station (called “Vianden Gare”) or go one stop farther, which is actually closer to the castle entrance. From the bottom of the hill, the castle is about a 15 minute walk. Entrance to the castle is 6€ (free with the Luxembourg card) but I suggest paying the extra 2€ for the audio guide because there is not signage in English. My favorite part of the entire trip was exploring the lower town of Grund, which sits on the Alzette River and is at the base of the former fortress surrounding Luxembourg City old town. The views along the river are stunning and the views up to the old town are even more spectacular. 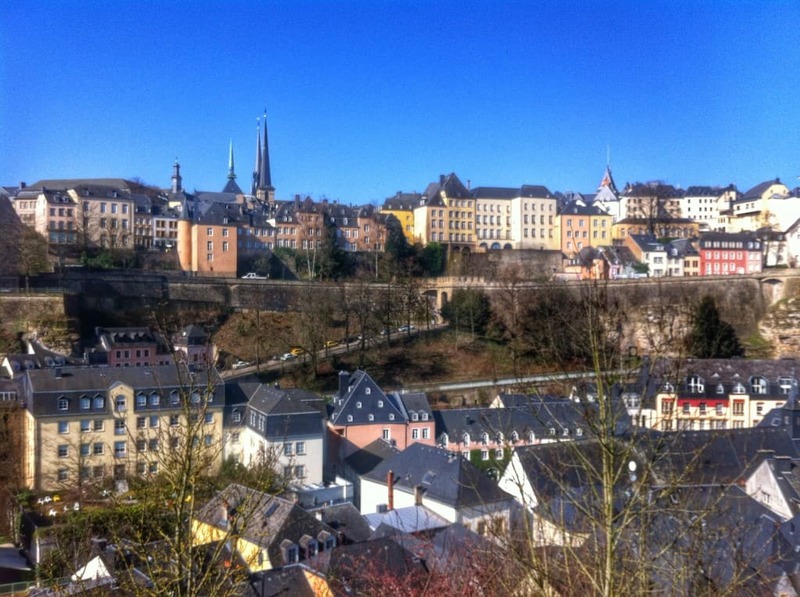 From the entrance to Grund, you can walk up the hill 15 minutes where you’ll find several viewpoints perched on the side of the cliff with some of the bests views of Luxembourg City you’ll find. Grund is actually only a 10 minute walk from the old town but don’t make the mistake I did! I walked down from the old town to Grund, winding down the roads that switch back and forth. I later discovered there’s an elevator that cut my 15 minute journey down the hill to about 30 seconds. Just follow the elevator signs pointing to Grund. 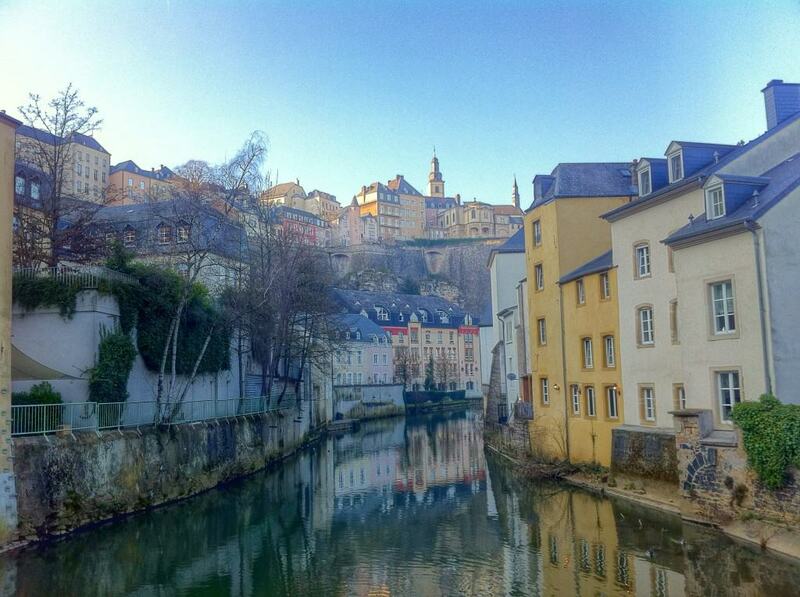 My visit was great and I was surprised by all things to do in Luxembourg City and by how much I enjoyed. It’s one of the few small cities I actually wish I had more time to explore. Though one aspect of my visit that did disappoint me was how the city shuts down after 7pm. Living in Luxembourg wouldn’t be well suited for me. I’m accustomed to big city life in Madrid and the late night habits of Spanish culture, so I was a bit thrown off when I couldn’t find a supermarket or any shops open in the evening. Luckily, there are plenty of restaurants and bars in around that are open into the night to feed your appetite for any food or drink! Eurail Pass: gives you access to the entire European rail network and saves you money compared to buying individual train tickets. The passes allow train travel in specific countries, regions or throughout Europe depending on the pass type. You can use the pass in up to 28 European countries and durations range from 3 days to 3 months. BlaBlaCar: ride sharing program operating in Europe. Like AirBnB for cars, it’s a trusted community marketplace that connects drivers with empty seats to passengers looking for a ride. Go Euro: rail, bus and air transportation all in one search engine for Europe. You can find the best route based on price, time or duration. This is a great option if you’re traveling around Europe and want to compare the best route from one city to another. Or if you’re visiting Brussels and want visit Luxembourg on a day tour, check out this tour here. 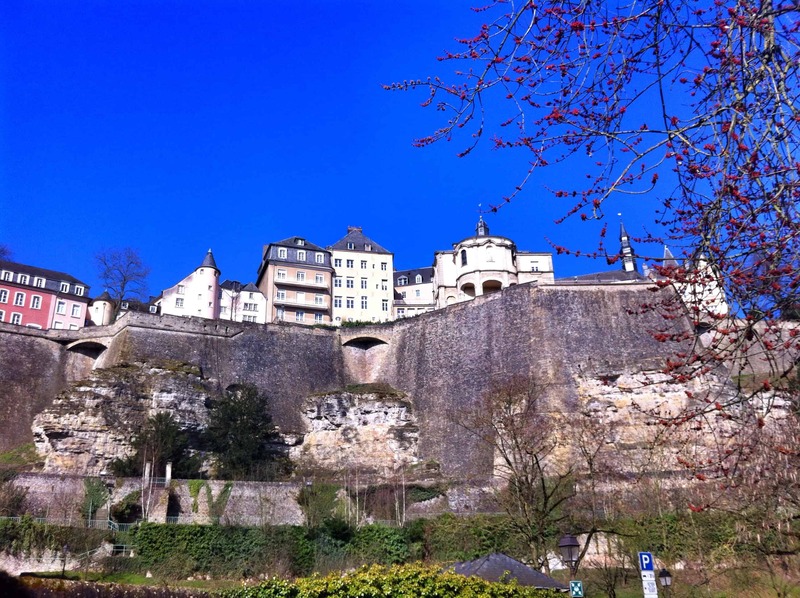 Looking for more travel tips in Luxembourg? Check out the top 15 places to visit on The Crazy Tourist. Has your opinion of Luxembourg changed? Or like us, did you even know anything about Luxembourg beforehand? Let us know your thoughts in the comments! The Luxembourg City Tourism Board sponsored several aspects of my visit but rest assured all opinions are mine. I’ve never, ever been to Luxembourg before, and have never been in a part of France, Germany or Belgium where it’s made sense to pop over for a one or two day trip. It does sound like a pretty interesting country. I’m wondering what the prices are like, in comparison to its neighbouring countries? And the food? THE FOOD? 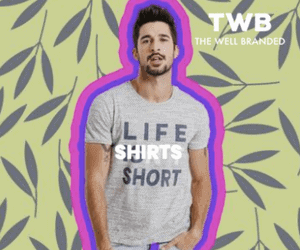 Tom – I think it depends on what you buy. They have lower taxes so things like alcohol are pretty cheap. I was surprised to buy a bottle of wine and pay prices similar to that in Spain. I also heard that people in France and Germany near the border often drive to Luxembourg for gas because it’s cheaper with the lower taxes. Things like hotels might be more on average, but not sure. As far as the food, it’s super international. It’s probably actually hard to find an authentic place serving Luxembourgish food as most of what you’ll find is a huge mix of places…italian, chinese, american, mexican, german, etc. Luxembourg is what I have always heard from my Dad when he was still alive. He died without having seeing this place. I want to come and have a look at this city and make my dad happy on his behalf. Question 1 – Do we need to apply a visit visa first before coming? 2) Is the place affordable like hotels and restaurants? On ly just 10 days will do me. I’m always curious to see what people say about Luxembourg after a visit. Some people love big cities like New York or London. I guess what I like about living here is the mix of cultures. I’m not a big city person, so luxembourg suits me. If you want to try traditional luxembourg food (kniddelen or Judd mat gaardebounen), try 2 places, Um Tiirmschen or Kniddele kinnek in the city. Thanks for the food tips Andrew. It didn’t seem so easy to find Luxembourgish food in the city. Like you said, we are big city people but Luxembourg was still nice for a visit. It was a bit strange actually because it felt both big and small all at the same time. Kniddel Kinnek does not exist anymore :(…. I also loved it very much….. Your post does however miss out on the ‘other’ face of the city, which would be the business center and technology hub which is growing rapidly. I hope you had a chance to check out Kirchberg, with its modern architecture, the Philharmony and the Museum of Modern Art. Renu here. Just now in Luxembourg, at the City hotel. It is a charming city…wish I had more time to spend, promise to come back son. Glad you’re enjoying it. It’s a really cute town. My favorite part are the views from lower Grund on the river. Stunning. I love Luxembourg! My husband’s company has an office there and he spent 3 months there. My husband proposed to me in Luxembourg on the Adolphe Bridge. Yes I visited Vianden. It was pretty simple to go to via bus/train. I really liked Luxembourg city a lot! My father lives in Luxembourg and I’ve visited him twice but I never explored much of the city. Yes, there’s a huge diversity in the population (most of them are portuguese ahah) but all seemed nice to me. Ya it’s true! So many people there and hardly anyone actually from Luxembourg. I guess it’s because of the EU jobs and all the banking. And yes I remember tons of Portuguese people there. Not sure why so many?! The number of Germans, French and Belgians who cross the border every day to come to their jobs in Luxembourg is even more astonishing. If I’m not mistaken, they make up more than 40% of the total workforce of the country. Thanks for sharing Bruno. This is interesting. Always cool to learn about the the immigration history and know why things are the way they are today. Thank you for your nice description of my country. Please rest assured that we have many many many restaurants around the country who serve great luxembourgish food. You have just visited the city and up North Vianden. You must come back, rent a car and go to East, beautiful Moselle Valley, South, West up North. You would love it and be very much surprised about nature. Best time to visit is after May 15th to September 15. By the way our official language is Luxembourgish and not German. We do learn German and French parallel as of the age of 6. Around 12 we add English. It must be once of those cases where you need to know where to look for the right restaurant. In all honesty, I don’t even know what luxembourgish food is…haha. More similar to French, German or something it’s own? The tour guide mentioned that all 3 languages are official in the country. But I always find it interesting small places like this because it requires the people to learn other languages as part of their schooling. In the states, we’re lucky to learn a few words in a forgeign language. I’m still struggling to learn Spanish after living in Spain for a year and a half. haha. Well thanks again for your comments. Wow! thanks for your comments. Yes it’s interesting that it has such a strong Portuguese influence. I recall seeing a lot of people speaking it. I have to admit, that for a person that loves nightlife and not planning – it’s not exactly the city for me to live in, but nice to visit and I understand why the residents enjoy living there. Spain is more my style – everything is open until midnight or later. haha. But ya, a really pretty city and so interesting so see all the cultural diversity going on there. Any suggestions regarding gay places in Lux? Im going there for a weekend soon. There isn’t really much of a gay scene there. The only official gay bar is called Monkey’s Bar. 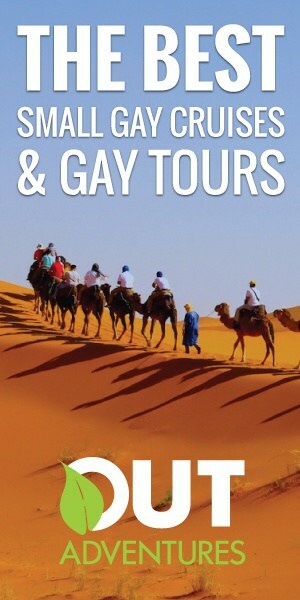 Plenty of gay friendly places but that’s about it. LOL…well to each their own. I still thought it was a pretty cool place (especially the city) with lots of interesting things. Super, super informative post! Thanks for not only the places to see but recommending how to get there the easiest way! I am leaving to stay near Luxembourg in three weeks and this post was a prefect reference for visiting Luxembourg itself. Great read! Thank you for your info, we are stopping off here in our motorhome for a couple of days….you have given us lots to mull over. Super excited, looks a lovely city/ country. Hi. I ‘speak’ from Brazil. 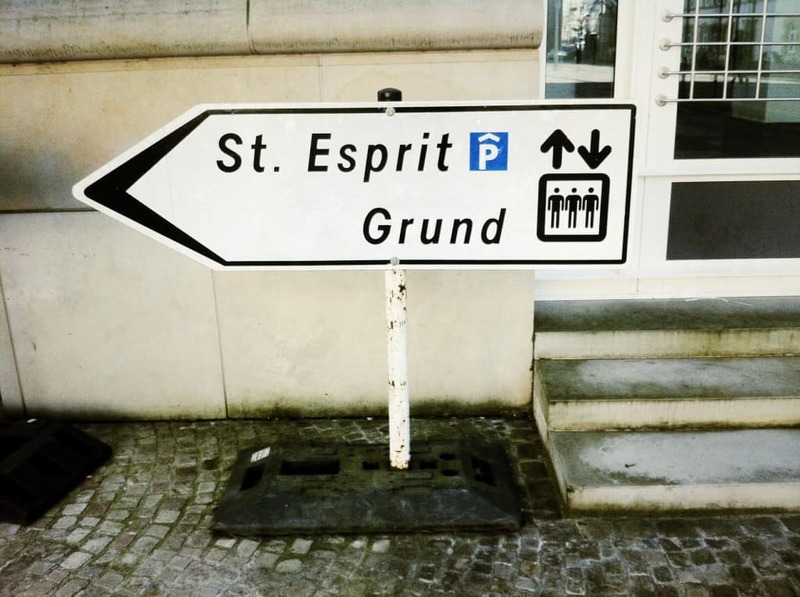 I’ll spend 2 nights in Luxembourg next month and, after reading your awesome post, two things are certain im my trip: I’ll stay in Hotel Vauban and I’ll visit Grund. Thank you so much for the informations. Hi, I’m planning on spending 2 days in Luxembourg. I will be spending 1 night in Luxembourg. I also plan a half-day trip to Trier while I’m there on the 2nd day. Do you think this will be enough time? Sure, it’s small place so you can probably see the highlights in 2 days if you wake up early and plan accordingly. I just arrived from Luxembourg and followed your suggestions. Stayed in Vauban Hotel. Wonderful location and price. Couldn´t be better. It was raining a lot, but I liked so much and intend to visit the place again. Curious if you know if the Luxembourg Card is available for purchase at the train station. Thinking of popping over for just a day this coming weekend and the only option I can find online for purchase has it arriving by mail. Don’t want to buy it and have it not arrive in time. Thanks for your top five as they look like a great place to start a day trip! Hmmm…no idea but kind of doubtful. You can call the tourism office to confirm though. Hi! Thanks for the tips, I’ll be staying in Shellweiler Germany in September and it’s a short pop on over to Luxembourg from there (1.5 hours). Perhaps I’ll make it over! Cool! Have a nice time! It’s definitely worth a visit. It’s very interesting city. I curious about it should be safe if I go travel alone there? Sukhdeep here, we are planing to visit luxembourg in june2018. Please suggest me the places of attraction there, so i will plan accordingly. It will be my first visit in europe. We’ve booked a last minute weekend break to Luxembourg City this weekend so thanks for this post, I knew nothing about it before and this has given us some great ideas of what to do!